Junior competition. Fascinated by circus, he began to study all performance-related arts. Cirque Kalabanté - and variety of festivals of all over the world : in Canada, Germany, UK, USA, Russia, United Arab Emirates, Australia, Belgium, Africa, Malaysia and Japan. 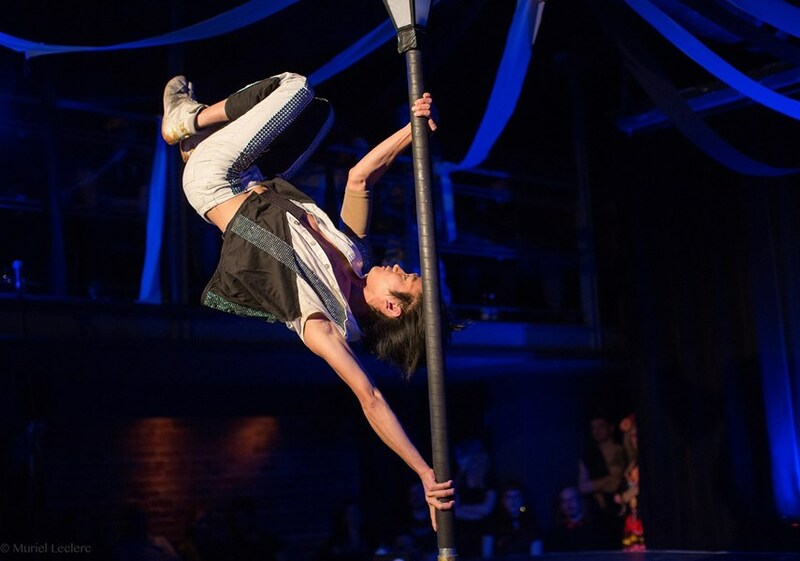 He won the First Prize in Extreme Talents 2009 in Quebec, the Second Place in the TV show Zoink'd in Canada and Jury's Special Prize at Izhevsk International Circus Festival in Russia. His act was also selected for the Semi-Final in The Next Big Thing in UK. Ryunosuke continues to leave his audience of all ages roaring. 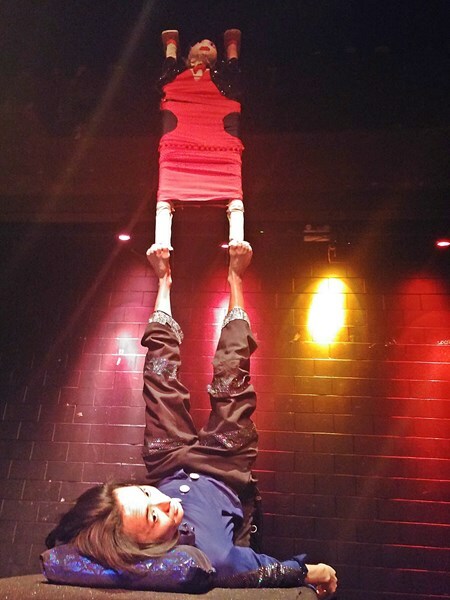 A comedy circus show including high energy big ball juggling act, breathtaking chinese pole acrobatics and audience participation, (duration between 15 and 35 minutes), adabtable for a street show. 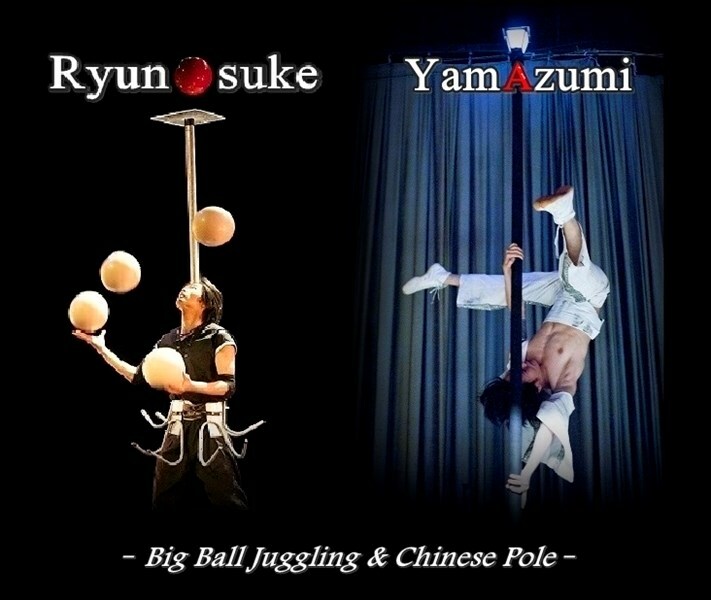 Please note Ryunosuke - Chinese pole and Big Ball Juggling will also travel to Salisbury, Falls Village, Millerton, Sharon, Canaan, West Cornwall, Ashley Falls, Ancramdale, East Canaan, Amenia, Cementon, Sheffield, South Egremont, Copake, Pine Plains, Taconic, Goshen, Norfolk, Southfield, Wassaic.